Here is my first large scale P-40 B/C. This is Trumpeter’s 1/32 scale kit. 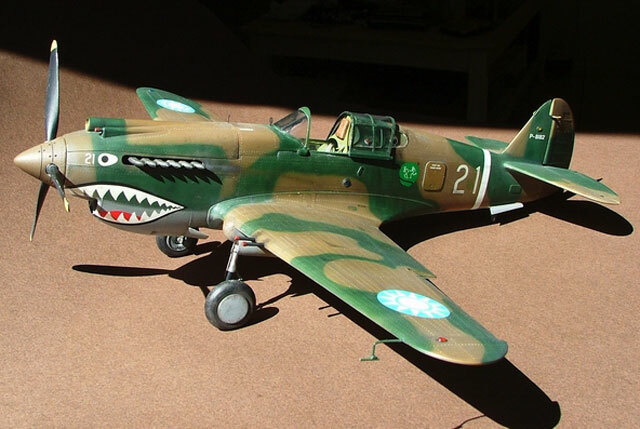 Some decades ago, I made decals for Revell’s P-40E & made also a conversion for a F model. At that time I still used a brush for painting camouflage. 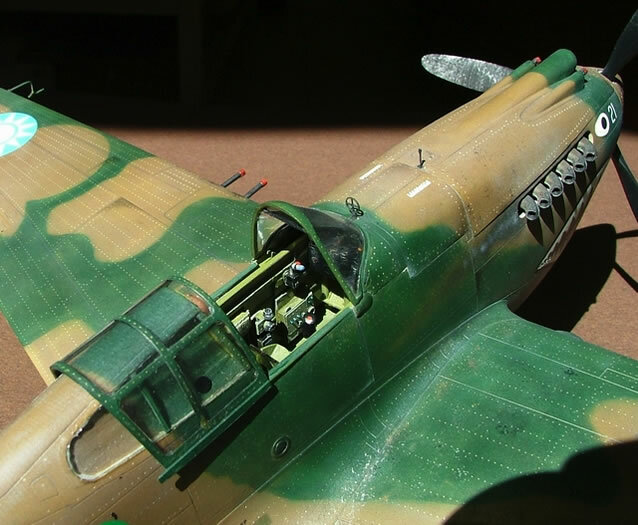 Azur’s P-36 cockpit parts were employed to correct Trumpeter’s shallow cockpit floor & sidewalls. I also corrected the propeller & spinner, which was not accurate in shape and length. Also, the landing gear legs were changed because they were too short. 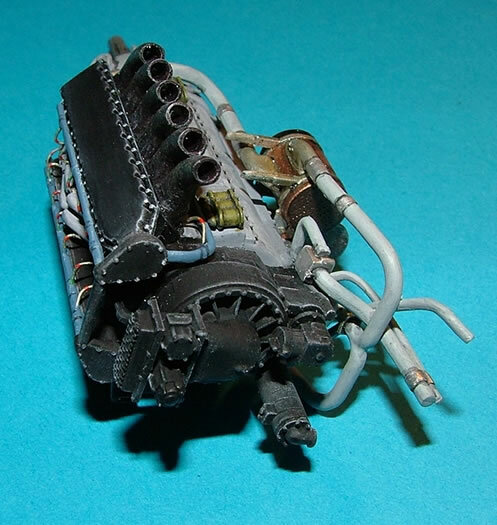 I replaced them with the legs of a Revell’s P-40 and modified some minor details. I used Humbrol paints exclusively, even to highlight the ribs and structural detail. 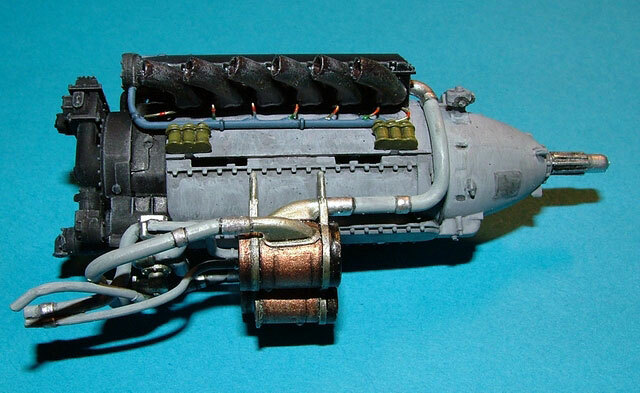 Post-It Notes and Tamiya’s Smoke added to the weathering effects. I apologise for the poor quality of pictures, but I am not very well equipped.